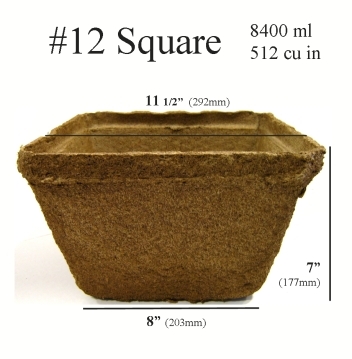 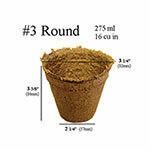 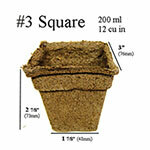 Eco-friendly CowPots™ are top quality, bio-degradable pots for seed starting and growing out your seedlings! 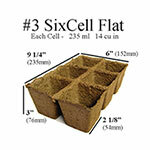 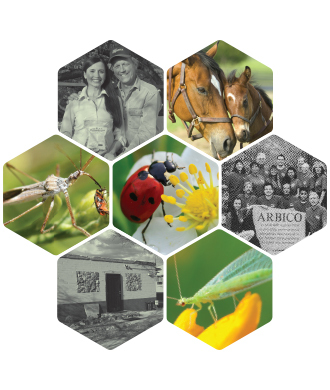 Gardeners, farmers, and commercial growers are raving about this product. 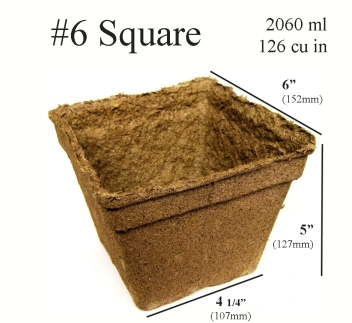 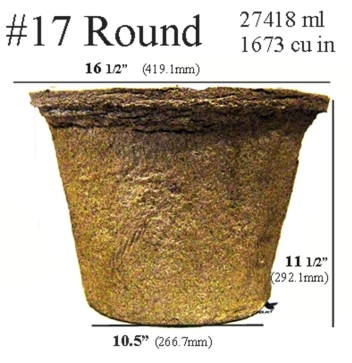 CowPots™ are made from completely renewable, composted cow manure. 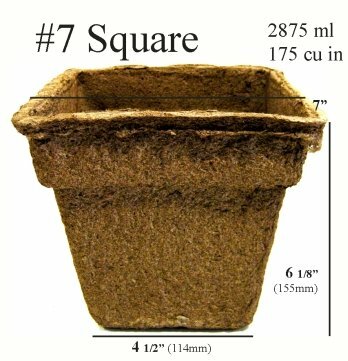 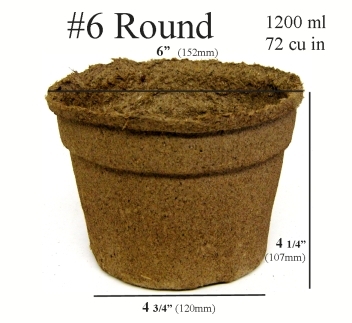 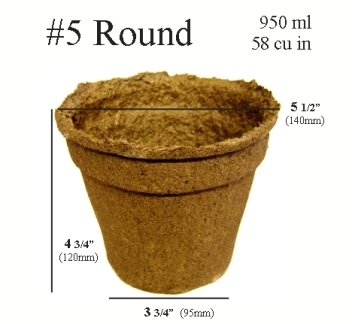 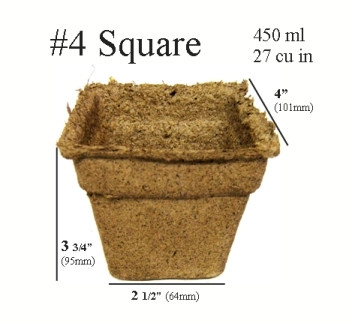 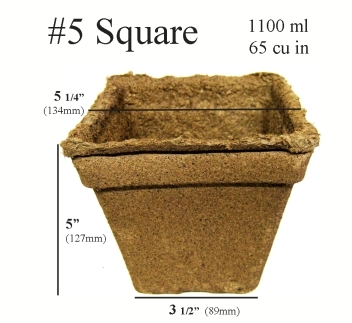 These plantable pots are biodegradable, odor-free and can be transplanted into the soil along with your plant - no disturbing the delicate roots.